Services | King Construction, Inc.
King Construction, Inc. provides quality construction services for the corporate, retail, restaurant and private developer market sectors. Featuring professional project managers, accountants, estimators and support staff, King services the Mid-Atlantic region. Staff members are supported by state of the art information and communications technology. Our project control systems, coupled with a genuine commitment to team work and a diligent attention to detail, have been recognized time and again as the key to delivering successful projects for our customers. 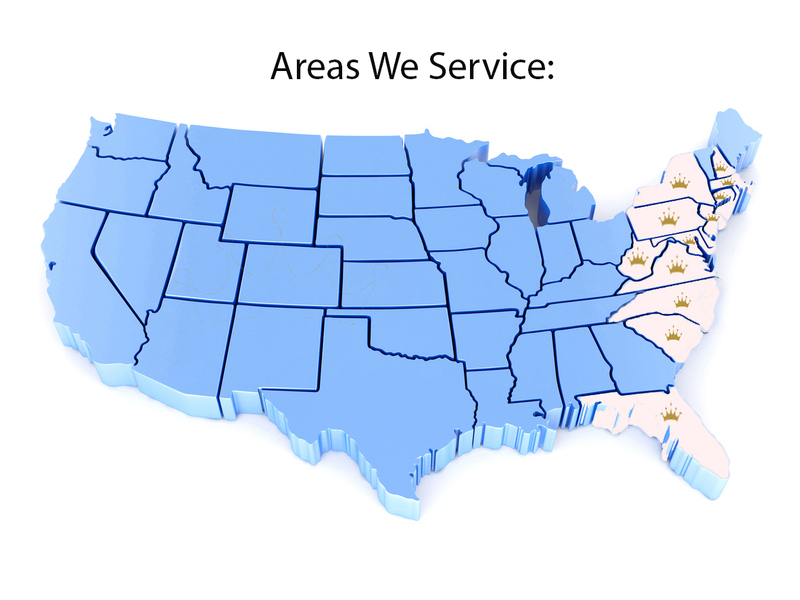 Serving the Mid-Atlantic Region for 20 years!